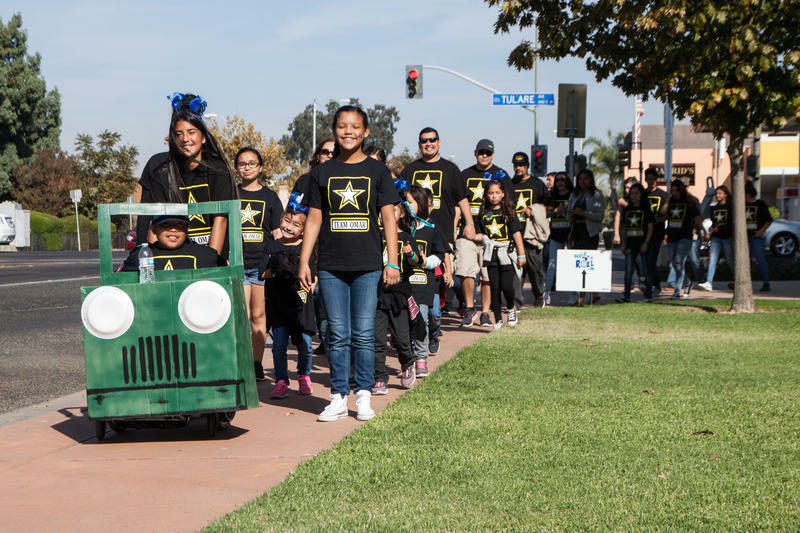 Maria Muñoz is volunteering for the first time at the Walk-N-Roll for Spina Bifida, an annual event in Tulare that aims to raise awareness of the disease and help survivors meet and support each other. The birth defect spina bifida is not easy to live with. It impairs the development of the spine and can lead to lifelong disability. Spina bifida is rare, but data suggest that Tulare County has the disease’s highest rate of incidence in the San Joaquin Valley. 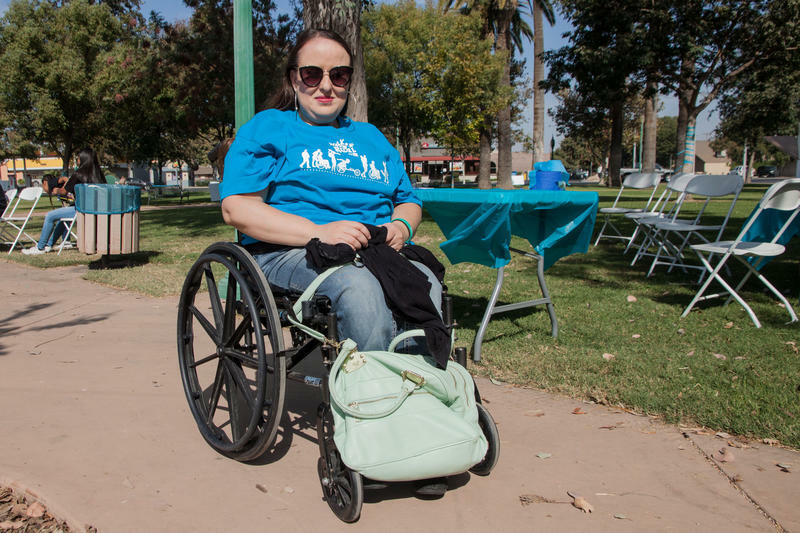 As part of our first-person series My Valley My Story, we travel to a spina bifida fundraiser in Tulare where volunteer Maria Muñoz shares how the disease has affected her life. "In my childhood, I went to a school where there was a lot of people with spina bifida, but since we moved to the valley, not really. We just decided one day that we liked Visalia. "It's affected me in so many ways, because it's not just having the disability—it comes with health issues. That's what affects me more. "I have what is called Chiari malformation, which is a compress on the brain, which caused me to have a stroke. They told me that I was born with Chiari malformation, and because of the language barrier I don't think they explained it well to my mom. And they didn't explain that I had a heart murmur. It's a touchy subject between my parents and me. "I think the positive is I’m more aware of everything around me—for anything, if it has to do with my health. People with don't have Chiari malformation, for example, a headache is just a headache for you guys. For me, I would have to go to the doctor, get a CT scan, and pray to God that it's not an aneurysm or a stroke or anything like that." If you look at the nutrition label on a loaf of bread, you may come across folic acid or folate. It’s a vitamin that, in pregnant women, has been shown to reduce debilitating and sometimes fatal birth defects. For decades, folic acid has been added to some foods, but not others. Now, a new FDA decision to expand those foods could bring the vitamin to more people in the San Joaquin Valley.